Includes high-quality, fully mastered audio and physical artwork! 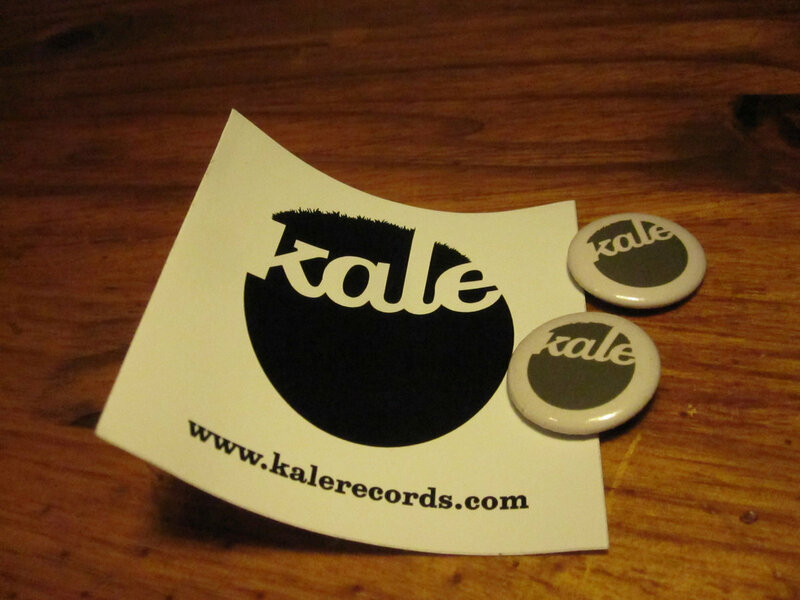 All orders ship with free Kale Records buttons and stickers. Includes unlimited streaming of Damn Monsters! via the free Bandcamp app, plus high-quality download in MP3, FLAC and more. 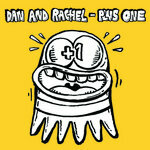 All songs written by Dan Costello and Rachel Devlin except *written by Debe Dalton and **written by The Purple Organ. Mastered by Brian Speaker for SpeakerSonic. Art by Piwi. 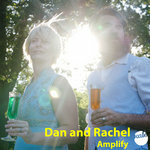 Recorded by Dan and Rachel and St. John's Lutheran Church in Greenpoint, Brooklyn, and at home in Bed Stuy. 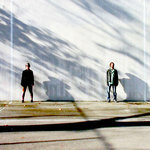 © 2012 Kale Records. All Rights Reserved.